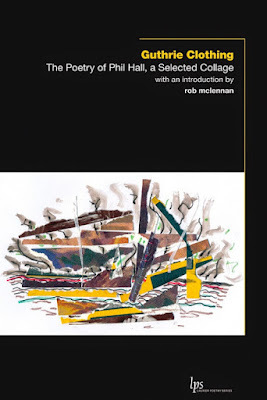 Joseph LaBine was good enough to review Guthrie Clothing: The Poetry of Phil Hall, a Selected Collage (WLU Press, 2015), that book I helped put together (and wrote the critical introduction for) a while back. Thanks so much! You can find his review here, as well as a write-up I did on the process of putting the book together, here. Otherwise: you should just order a copy, right? Sennah Yee, How Do I Look?